Great location on a dedicated corner. 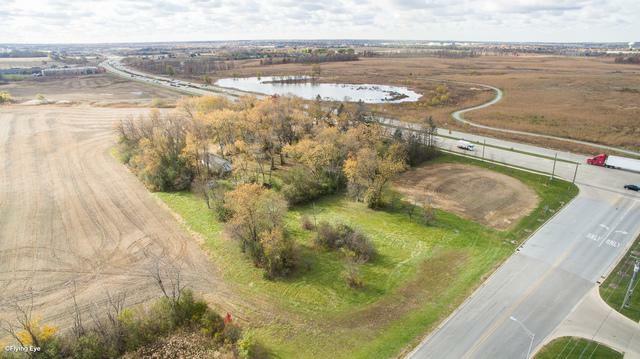 3.75 acres of flat land with great traffic exposure and traffic counts of over 44,550 cars per day. Close to medical facilities and commercial development. Just north of I-80. 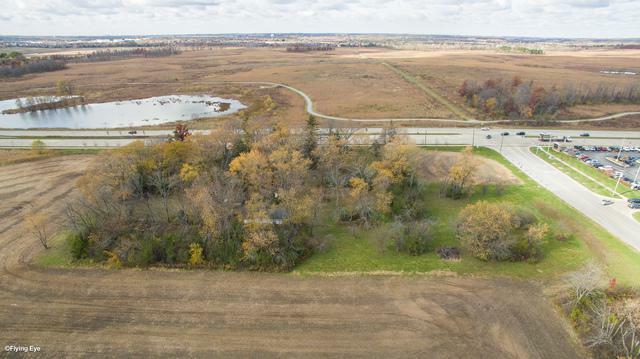 Additional 22 acres available that front La Grange Rd. Don't miss a great location with excellent traffic counts, good access and visibility. 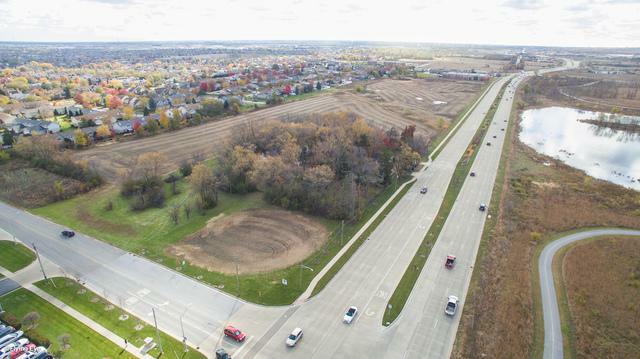 The Village of Tinley Park is working with Cook County for Special Designation status for the property to lower the tax liability for future development. Your medical, hotel, office and retail development would be perfect for the property. There are great demographics for the area. This is an excellent location for your future development.